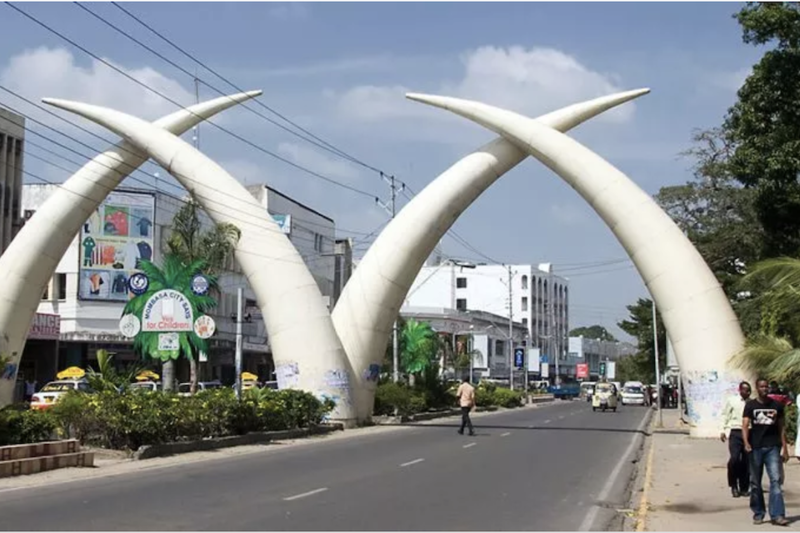 STANDARD NEWSPAPER 10 MARCH 2019: Mombasa County has launched a three year Sh.33 million research project to make it a Smart Sustainable city. The project will help solve issues of derailing of the planning process, increase in population, pollution, the mushrooming of informal settlements as well as waste management. 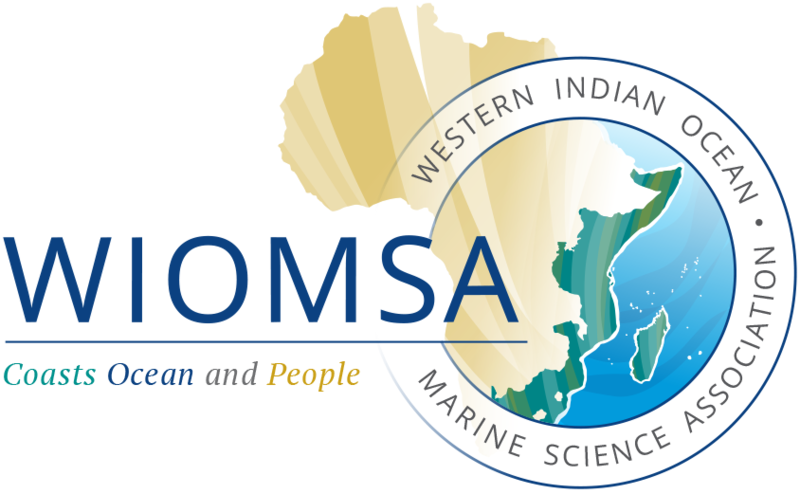 Wiomsa official, Dr. Valentine Ochanda explained how the organisation’s program, Cities and Coasts is looking at how to make cities sustainable and reduce pollution in marine environments. Speaking during the official unveiling of the programme in Mombasa, the County Deputy Governor, Dr. William Kingi said the Miji Bora project aims to build the institutional capacity of the county government for future transitioning into a Smart and Sustainable city. He said the County government required to make research-based decisions reflecting on the dynamics that may affect our service delivery.